Posted in: Daily Posts. 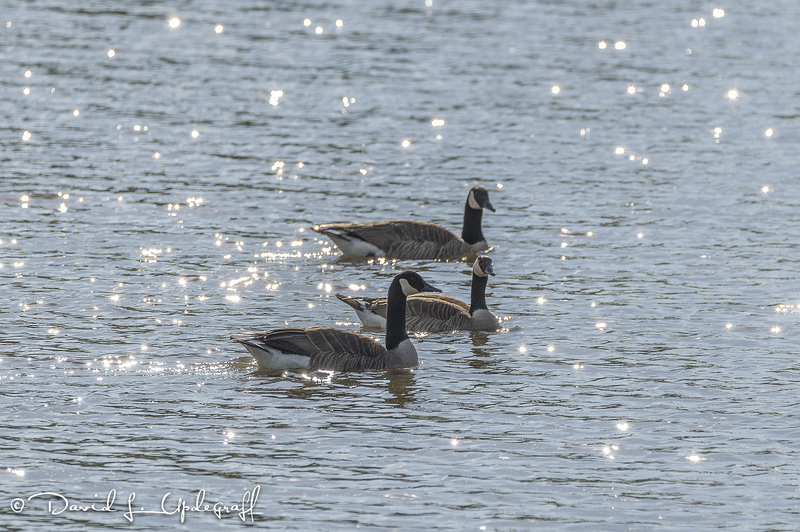 Tagged: Canadian Geese, Hurstville Duck Pond, Pelicans, Photography, Wildlife Photography. 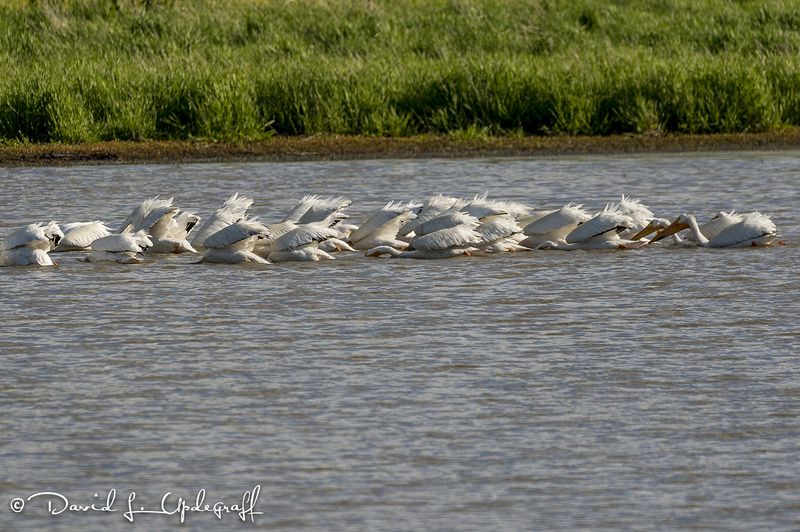 What really caught my attention was I saw a large clump of pelicans in the middle of the pond. They were in high fishing mode. I was surprised because of the water levels of late I assumed there were no fish in the pond. I was wrong. You can see what appears to be a small fish in the bill of this pelican. They move a fair distance with most of the flock having their heads below the water line. A little later I capture this image which clearly shows a small fish in the mouth of the pelican. Click on the image to see it in a larger more detailed version. 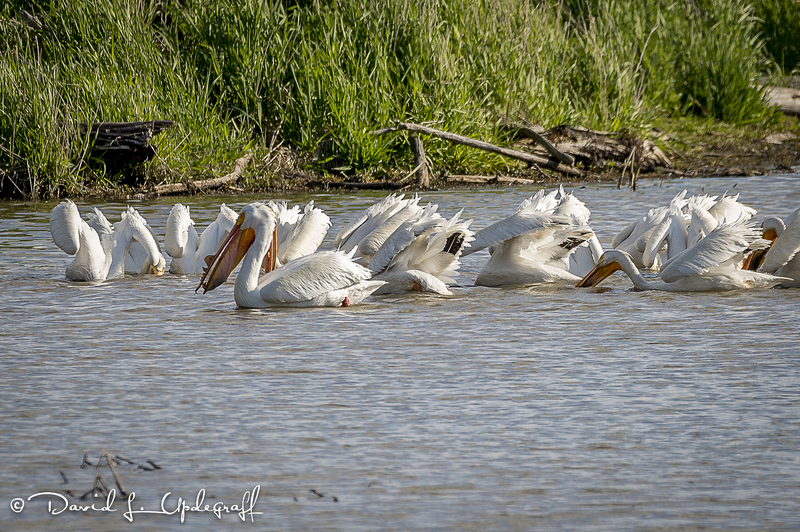 So I spent about a half an hour at the duck pond watching and photographing the pelicans. 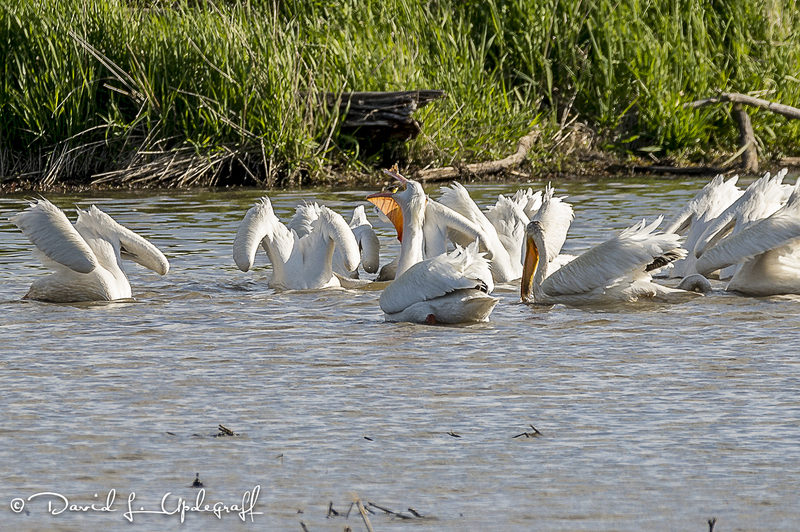 It’s always fun to see the pelicans.